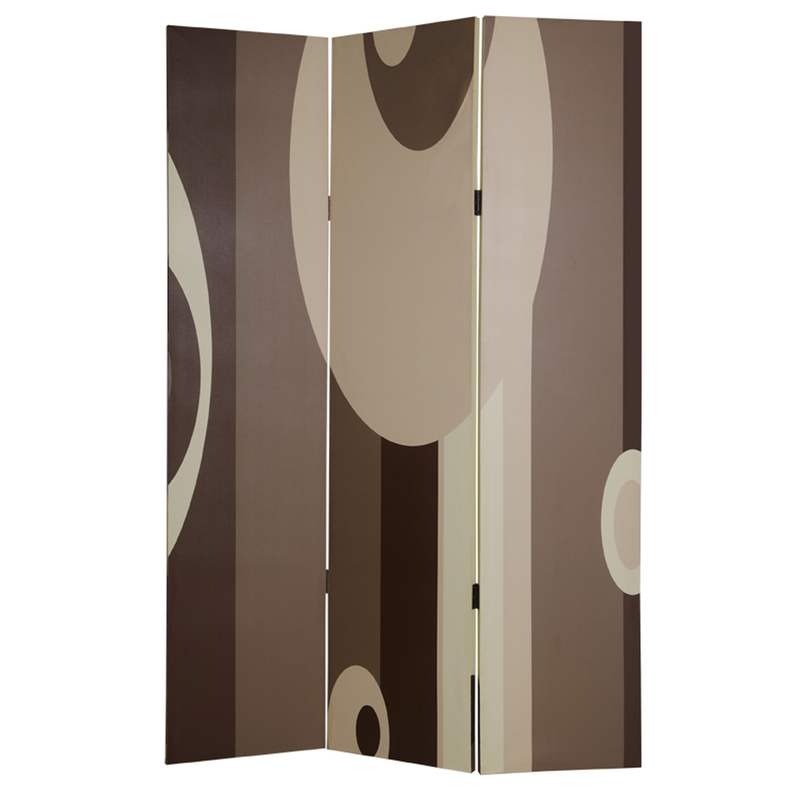 The Vmbria Screen is a three panel screen printed on canvas. The screen is two sided with different and complementary images on each side. It is light weight and very easy to move. 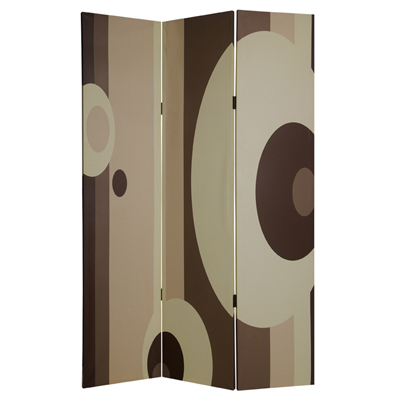 The screen also has inspirational wall décor applications.